Previous Article Vote for MagCloud as a 2012 Small Business Influencer Champion! Thanks Chane! 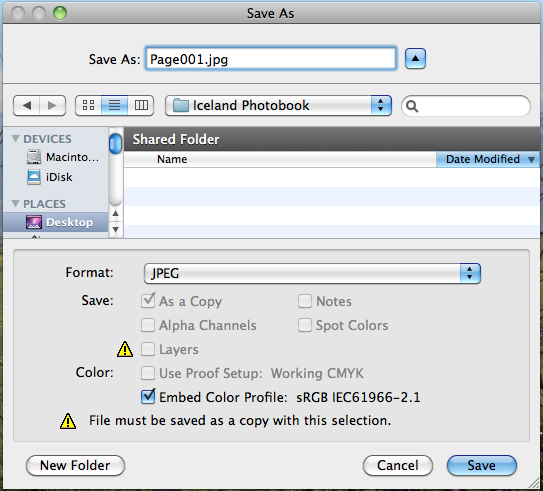 Adobe Bridge is a great option for combining single pages created in any program into a multipage PDF file, and I just verified that the settings you listed also work with Adobe Bridge CS4. Thanks for providing these step-by-step instructions! Chane, I’ve tried to use your bridge pdf and have a problem I’m hoping you can help me with. I created 40 images in photoshop to 17.25 x 11.25″ (which are needed pdf dimensions to upload to magcloud for a 17 x 11″ album) . I then followed your suggested plan in Bridge. to create the pdf file. 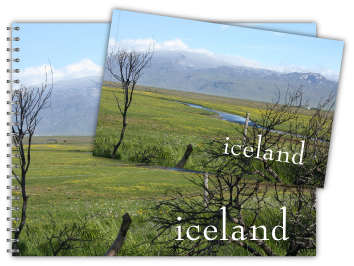 However, the resulting pdf images are not the 17.25 x 11.25″ size needed – they come out smaller – so my resulting uploaded file is wrong – the images do not fill the entire “bleed area” on the album page. 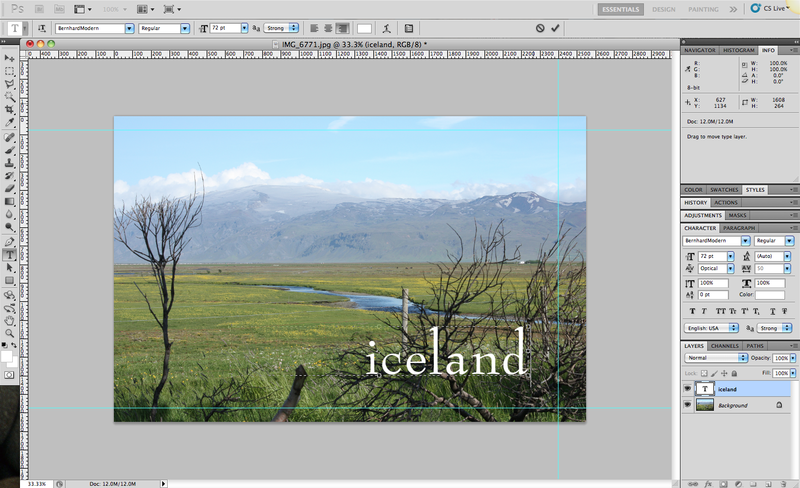 I’d like some tips on how I could achieve the above using the Free Software tool GIMP. 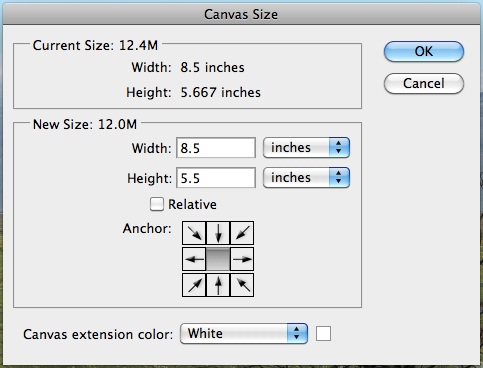 When you combine Jpegs in CreatePDF their program changes the document size from 81/2×11 to 35.42 x 45.83 I spoke with technical support at Adobe and they said Jpegs are a “complex” conversion. I went back into Photoshop and saved the doucments as PDFs and then combined them in CreatePDF. FYI – you can only combine 10 files at a time, so I had to combine them in groups of 10 and then recombined those. 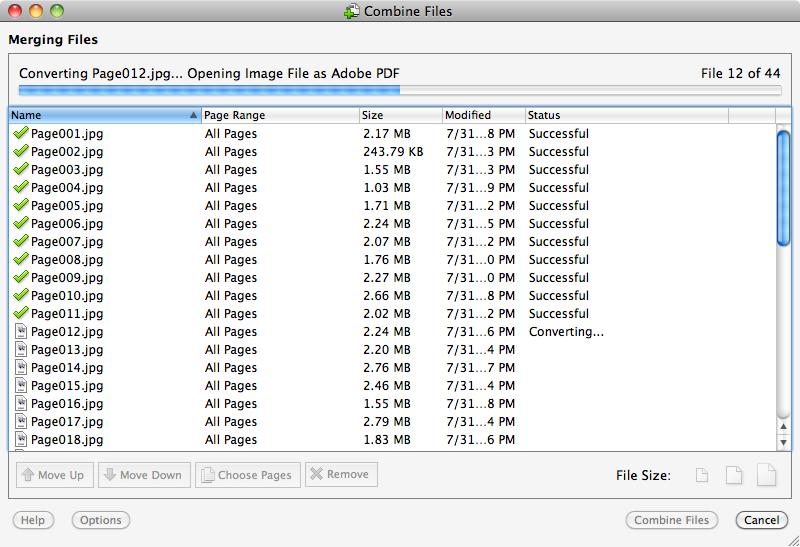 It sounds like CreatePDF is converting the JPEGs from 300 dpi to 72 dpi (screen res). 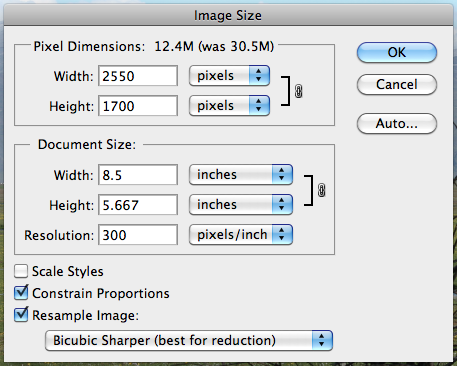 35.42″ is roughly 2550 pixels at 72 dpi, which is the same pixel width as 8.5″ at 300 dpi. Thanks for the heads up on this, as well as 10 file minimum. We’ll update the post to make a note of this.